The City of Pittsburgh has a pool of pre-qualified businesses for Waterproofing, New, or Replacement Roofing, and Roofing Repair Services on an as-needed basis. When a Waterproofing, New, or Replacement Roofing, and Roofing Repair Services or removal opportunity arises, the City solicits bids from this pre-qualified pool, and awards the job to the the lowest responsible bidder. The City will use this pool until the submission end date posted on this page. To apply to join this pre-qualified pool, follow the instructions in the Request for Qualified Vendors document below. You'll need to submit 1 signed original and 1 copy of the Agreement from the Request for Qualified Vendors document, hard copies of attachments A - C, proof of a $10,000 performance bond, a current insurance certificate naming the City of Pittsburgh as "additionally insured", and a copy of pre-printed IRS labels from your tax forms. 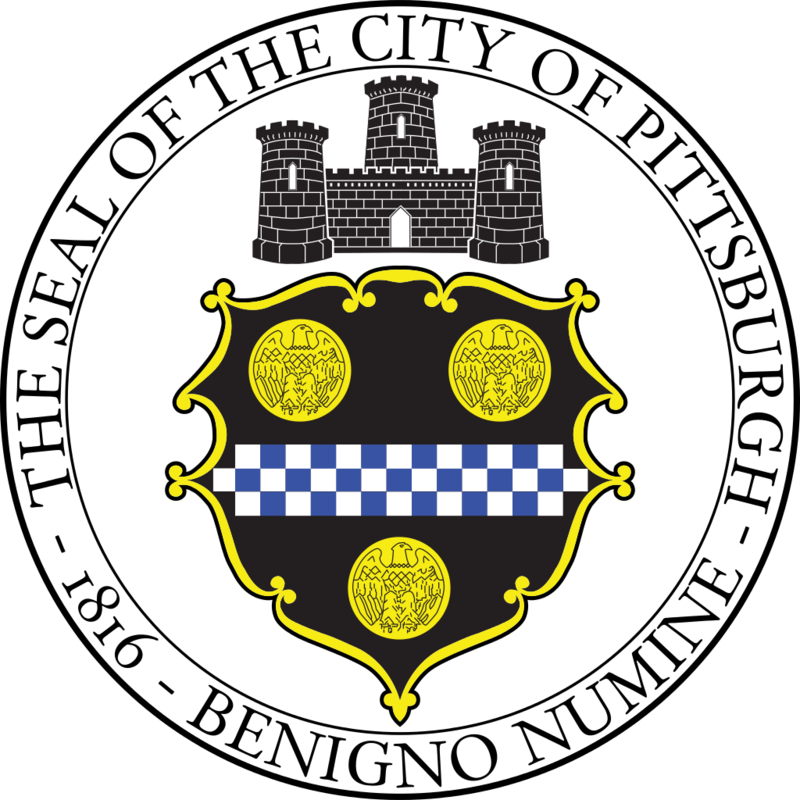 The scope of work for projects contemplated by the Department of Public Works/City of Pittsburgh includes the maintenance, rehabilitation and repair of waterproofing and roofing as needed at various facilities wholly or partially owned by the City of Pittsburgh, and located within its limits. We'd be happy to answer it! Send it in to Ed Pikula at edward.pikula@pittsburghpa.gov.